Combs, Park, and Tyler-Ameen each have a proven background writing melodic, punk-informed songs as members of Spoonboy, Hemlines, and Art Sorority For Girls respectively. 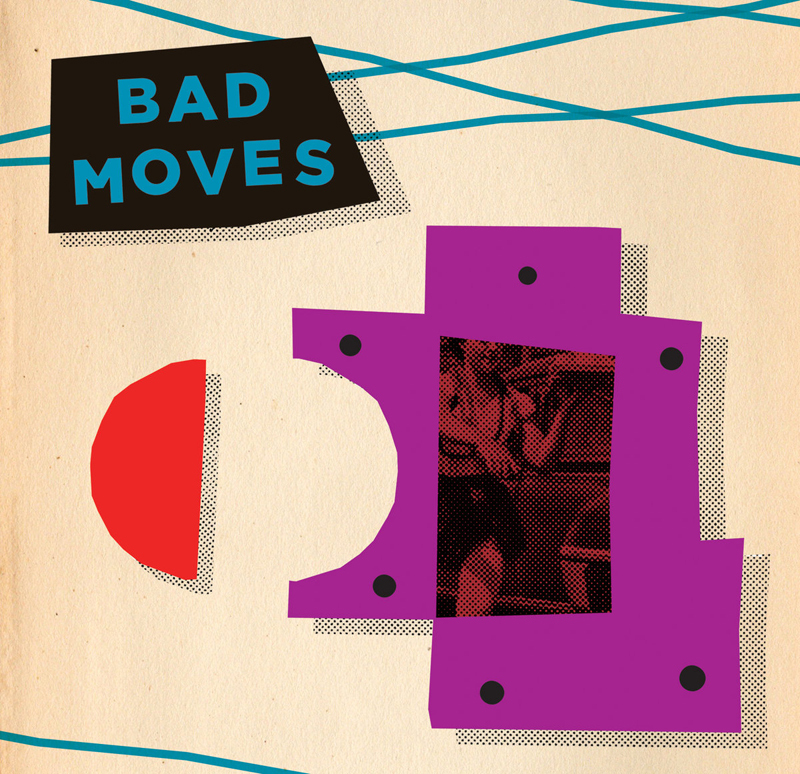 Bad Moves was conceived as a way to stretch out a bit: to take a melody and break it down, to see if a hook might thrive in a different style or context. 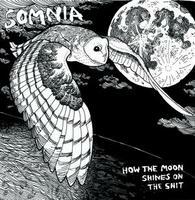 As a result, the music takes subtle inspiration from power-pop, new wave, and garage without being too on the nose. The songs are a little downcast, but not without a sense of humor — and while the subject matter is rooted in the members’ experience in D.C., the sentiments are often universal. 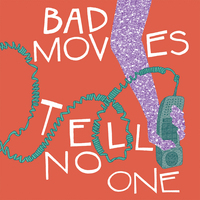 Bad Moves summons a bit of cautious optimism in the face of wack day jobs, skyrocketing rent, and decaying expectations.